the Premier possesses the characteristics of extremely low strut thickness, surface coverage area and nickel content. This was achieved through a unique closed cell design and careful material selection. 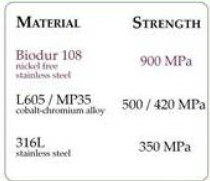 Hndreds of thousands of lesions stented annually are nickel sensitive. 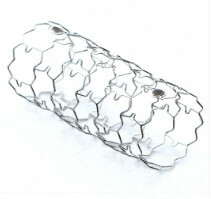 Remarks: The Premier™ coronary stent is currently available for sale in Canada only under Special Access Program. Clinical results demonstrate exceptionally low MACE rates. Copyright 2015 TrendyMED Inc. All rights reserved.